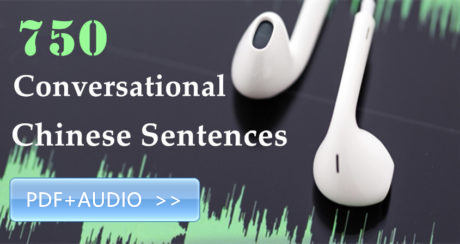 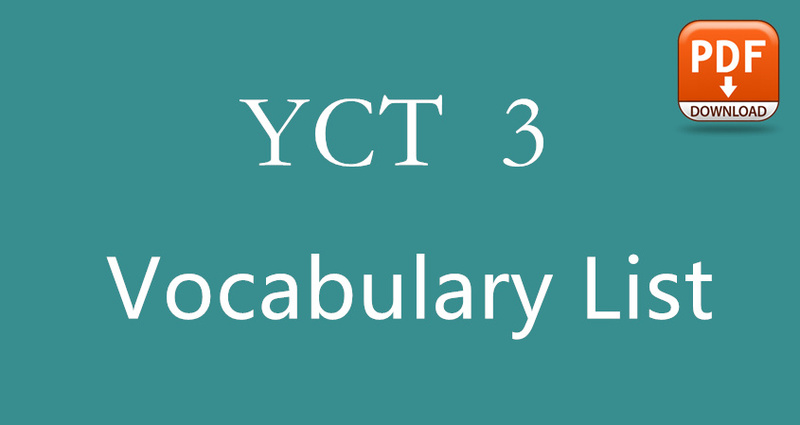 To achieve YCT level 1, you must master the most commonly used words and sentences. 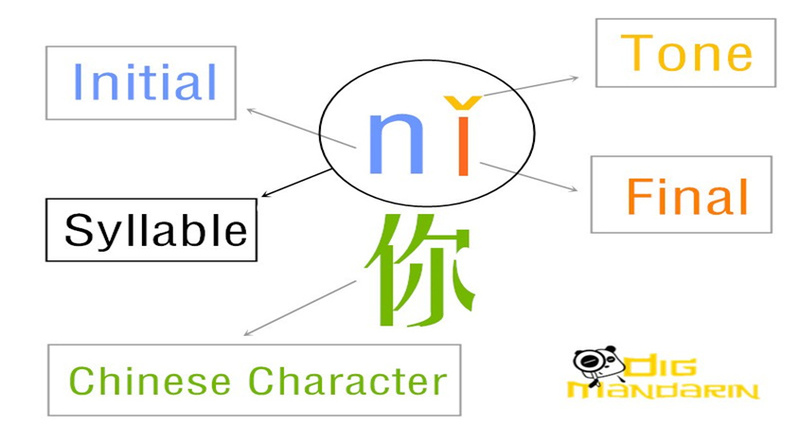 It`s required to know how to say basic greetings, give self-introductions, express numbers, tell time, how to ask and answer questions, etc. YCT 1 includes 80 vocabulary words which have to be mastered. 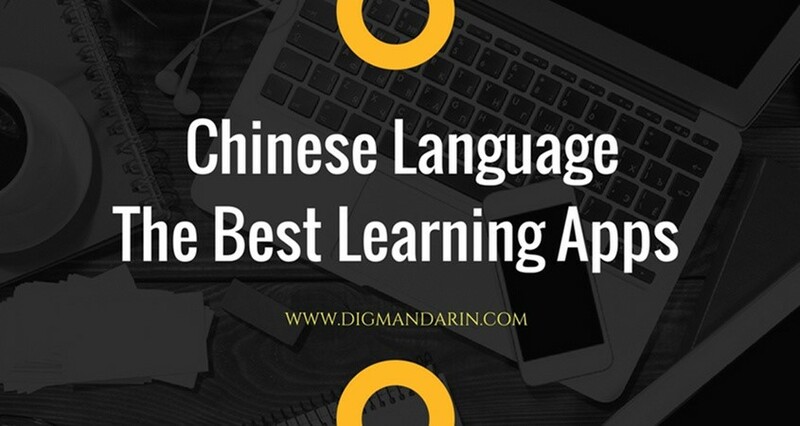 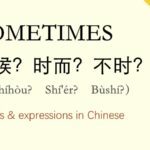 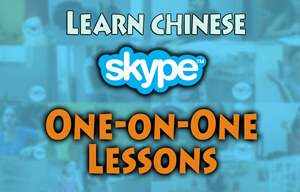 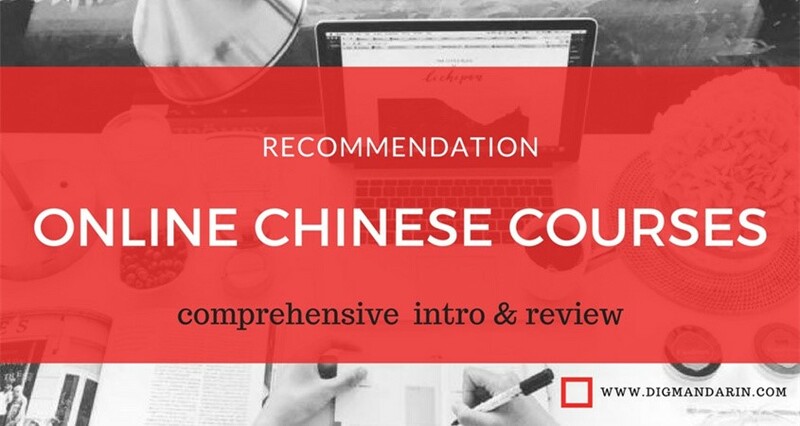 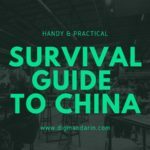 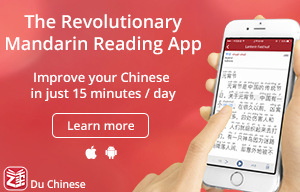 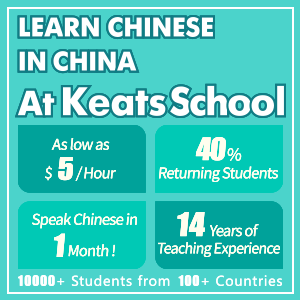 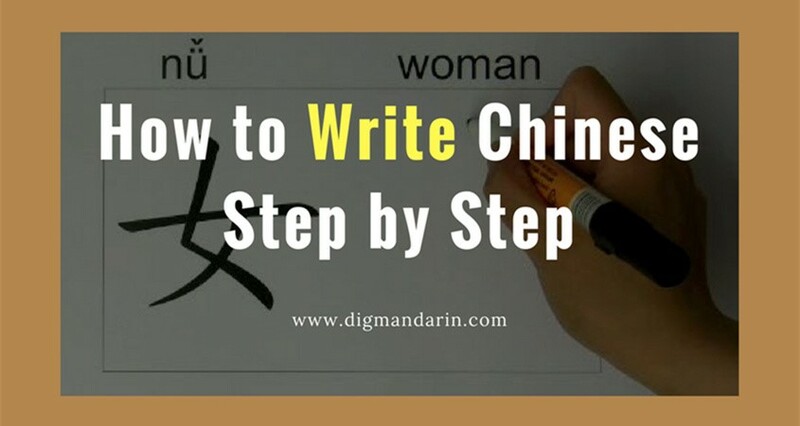 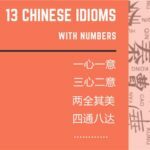 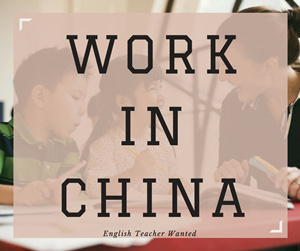 It guarantees to further your Chinese language studies.